The Carolinas Electrical Contractors Association, Inc. (CECA) is an association of businesses which perform electrical construction and who work together to make the industry better. When you join CECA, you secure a business partner dedicated to making yours a better business. When you join CECA, you not only enjoy a host of member benefits, we also use many of your dollars to support the electrical industry as a whole – from governmental lobbying to inspiring young people to join the field. The CECA Code Course has been accredited by the NC Board of Examiners of Electrical Contractors (NCBEEC) since 1989. 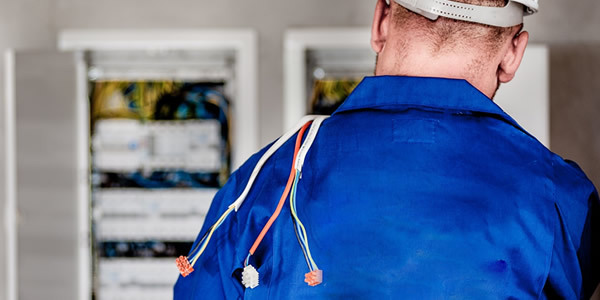 Thousands of electrical contractors have taken the CECA Code Course over the years. The CECA Code Course is online or in paper form. And is also accredited in Virginia and is accepted by letter in Georgia. 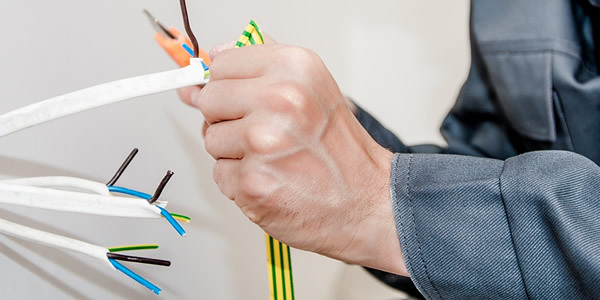 The NC Board of Examiners of Electrical Contractors (NCBEEC) requires every electrical licensee to complete half of their continuing education hours in a classroom setting. Our continuing education class is approved in North Carolina, Virginia, Ohio and accepted by letter in Georgia. CECA and our Associate Members also offer periodic classes to keep the CECA Members apprised of pertinent things that impact the business of electrical contracting. A productive convention will provide attendees with a proper business agenda, a comfortable setting to allow attendees to exchange ideas and sufficient time to do both. To accomplish this, our convention has events for networking, educational sessions, business meetings as well as time for fun and family activities. The Silent Auction provides proceeds to CECA’s two funds, which support the electrical industry.